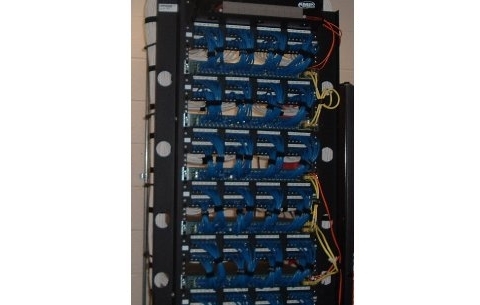 Network Cabling – Business Telephone Systems | VoIP | Network Cabling – TelNet of Virginia, Inc.
TelNet provides local government offices, schools and private businesses with the Data Cabling needs they may have. 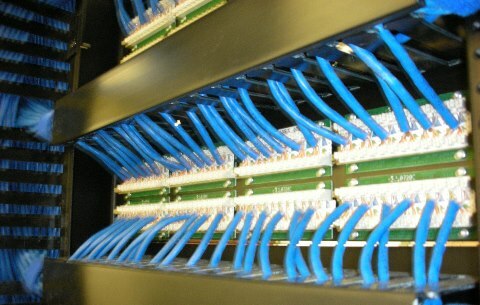 Wheaher you need CAT5e, CAT6 or fiber network cabling we are well positioned to provide your organization with a competive bid and quality final product. 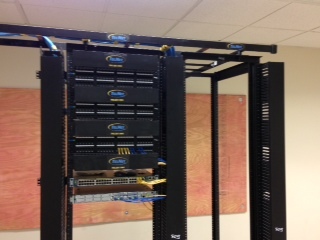 Below you will see samples of some of our network cabling projects. 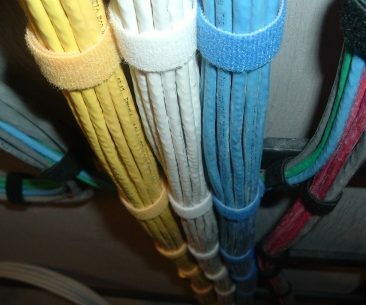 Entrance Facilities: The demarcation point which marks the end of the phone company’s network and the beginning of the wiring structure on the premises of the building. 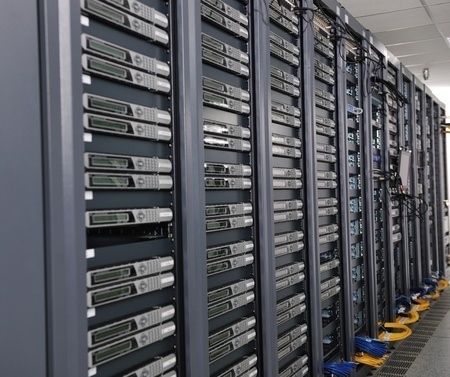 Equipment Room: There are always equipment and telecommunication rooms which are used mostly to store equipment and put consolidation points which are there for the users. 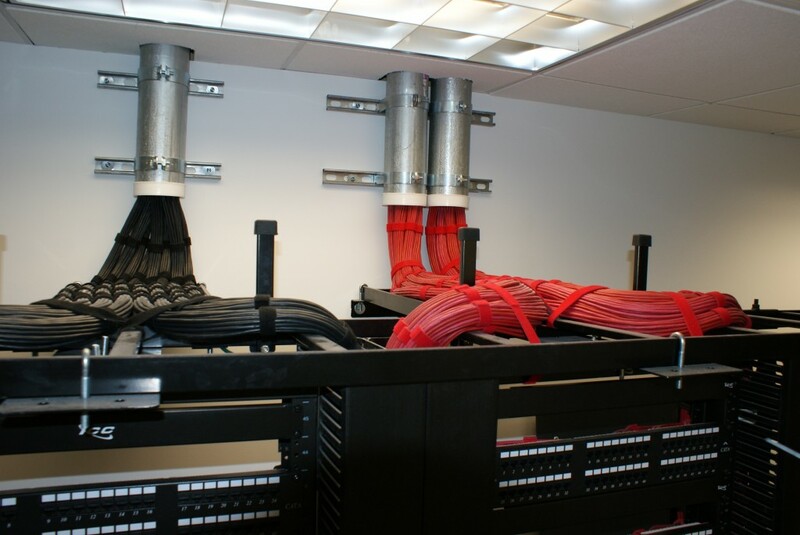 Telecommunications Room: Practically every network has vertical cabling which connects the different equipment and telecommunication rooms which more often than not are located on separate floors. 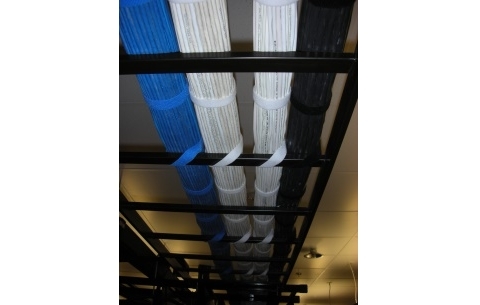 Backbone Cabling: The backbone cabling provides interconnection between telecommunications rooms, equipment rooms, access provider (AP) spaces and entrance facilities. 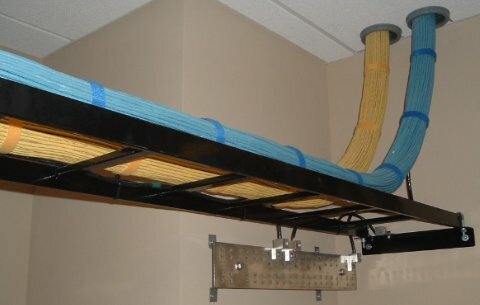 Horizontal Cabling: When it comes to connecting the telecommunication rooms to individual outlets plenum cabling is used through wireways and special conduits of each floor. 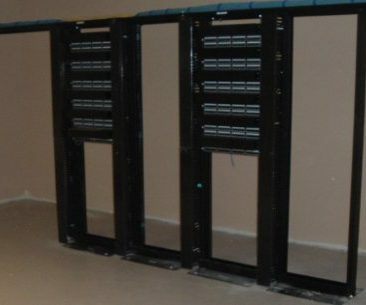 Work Area: Finally, the equipment on the users’ end is connected to the cabling system through the use of work-area components. 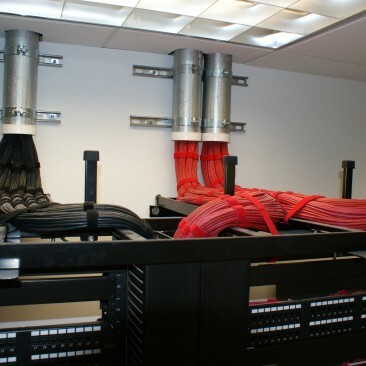 Needless to say, putting up a structured cabling system requires not only a lot of work but also a lot of practical experience and knowledge about construction and networks; every single detail matters, from the materials used, to best practices, to the length the cables. 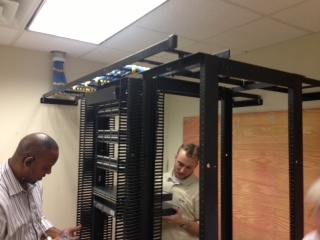 One of the most overlooked aspects of data cabling lies in making the infrastructure itself solid on a physical level. While it is true that in theory the structure is not going to be constantly under a great deal of stress, the support mechanisms installed will serve to hold everything in place, and if it isn’t done right chances are that the network is going to go down sooner rather than later. 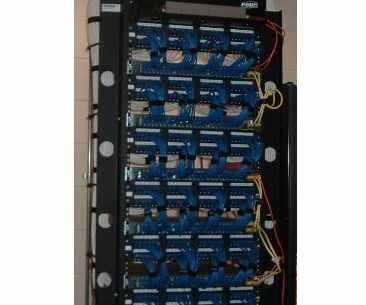 Often people ask what kind of cables are generally used for networks? 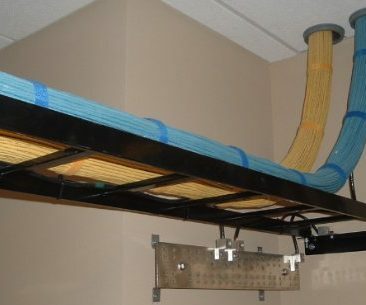 Well, the two most commonly used cables today are CAT5e and CAT6. 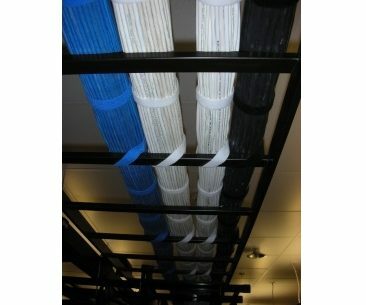 Cat5e cables are less expensive with a slower speed or bandwidth offered by its alternative the CAT6 cable. 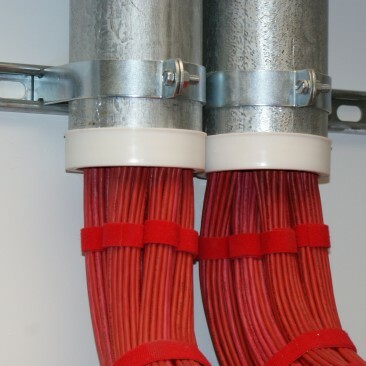 There is also the choice between plenum cables and PVC. 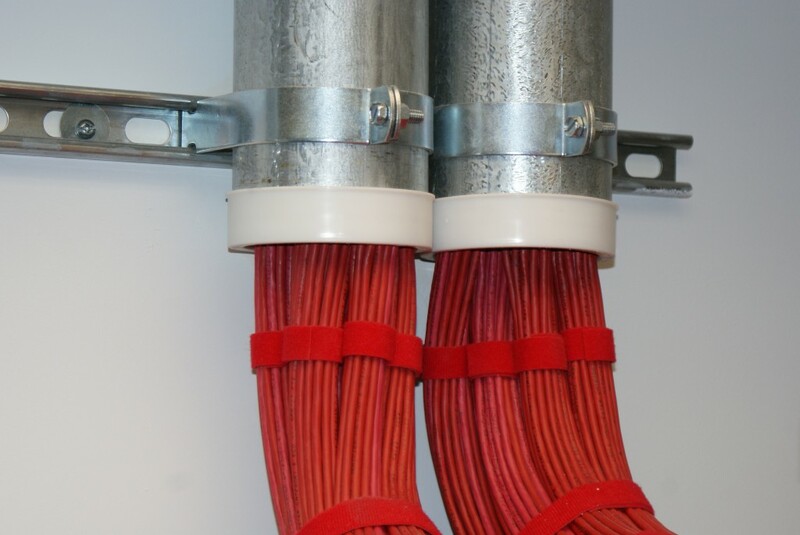 Most building codes require plenum cable versus riser or PVC cables and it is critical to know that the contractor is pricing out the proper type of cable so that you do not fail any licensing inspections done by the county. 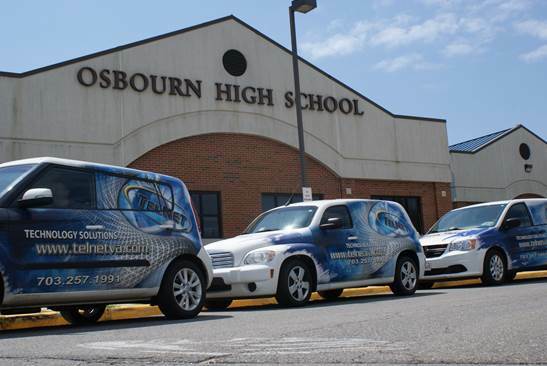 Read more about the 400 Wireless Access Point (WAP) installation we completed for this local High School Here. 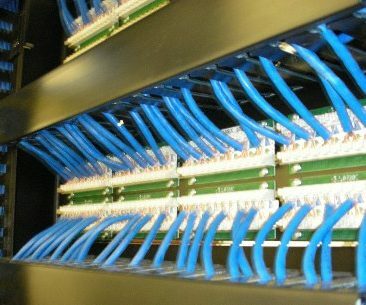 There is another type of cable which is used for longer distances for connecting Telecommunication Rooms or IDF’s – it is fiber optics. These cables can transmit tons more information much faster than other copper cable types for it uses light to transfer information. The effectiveness of optical fiber is largely determined by the foundation and the method in which it was installed. It has the tendency to bend; a proper foundation ensures that they remain fairly straight and functional all the time, which is actually quite hard to accomplish if not performed by a skilled technician. 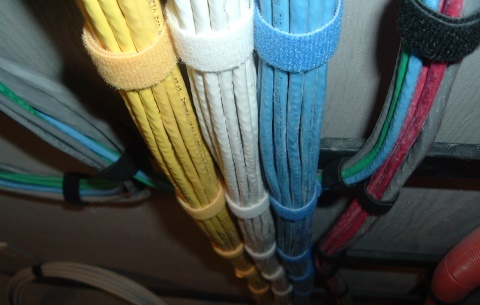 If you are looking for a cabling contractor to provide network cabling for your suite or building, then give us a call and we’ll see what we can do for you. 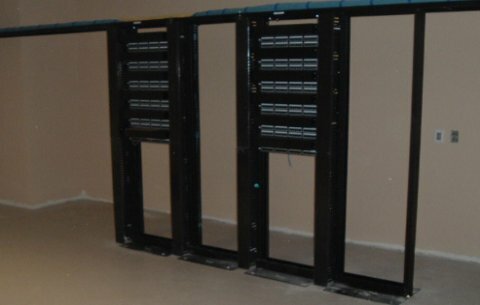 Rest assured that our cable installers and technicians are experts when it comes to installing data cabling; the job will be done on-time and great results are guaranteed… not to mention that our prices are kind of something to boast about. So what are you waiting for? The call won’t cost you in anything besides a few minutes of your time. 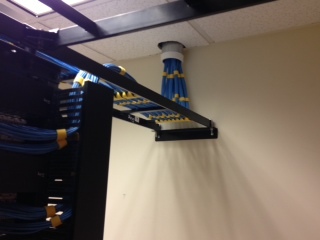 Data Cabling Installation Project Done Right!